As more Australian enterprises adopt ServiceNow to deliver IT or HR services, VoicePlus has integrated its award-winning Atrium Managed Mobility Service with the platform. VoicePlus has developed a customised API for a foundational customer, linking our Atrium Managed Mobility environment with ServiceNow. The principle requirement was to integrate with an employee onboarding process to streamline the procurement of mobile devices for new staff. The outcome was to improve productivity by having the devices delivered prior to the employee start date. VoicePlus latest inventory available in ServiceNow self-service portal. ServiceNow admin can re-organise VoicePlus Products across Catalogs/Categories. VoicePlus first developed its ServiceNow API in August 2016. The integration allows VoicePlus to action and complete orders raised through ServiceNow workflows, providing customers with the optimisation benefits of Atrium MMS while using ServiceNow as their front-end platform. 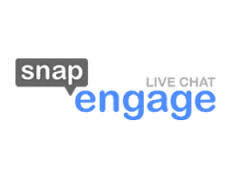 Live chat functionality integrated with VoicePlus Atrium MMS portals, Essential portals, and website Contact Us page. Allows end users to engage directly with help desk personnel. 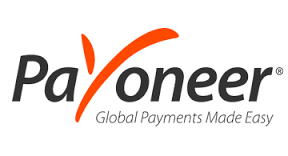 Push payment of consolidated online payout payments up to 1000 transaction per call. Westpac Integrated Banking Service & International Payment Processing Service (IPPS). Token credit card payment gateway with multi-currency facilities enabling retain of credit card details for multi period payment request.